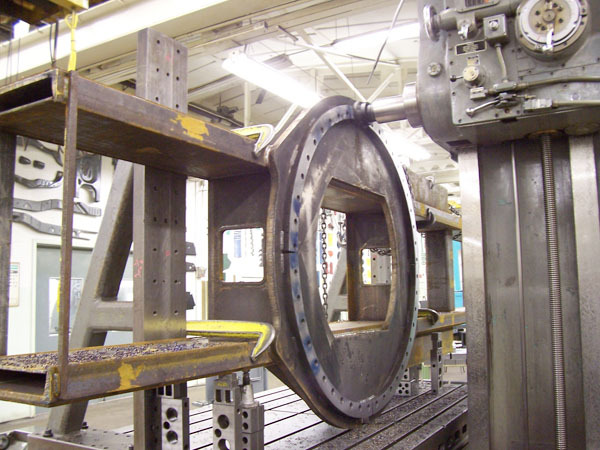 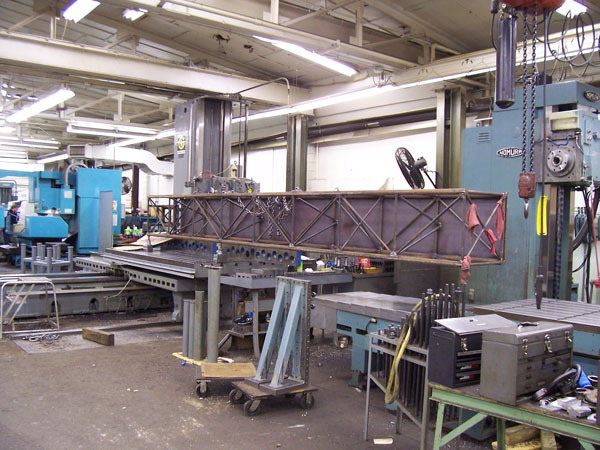 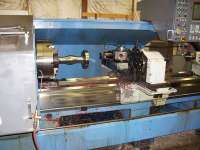 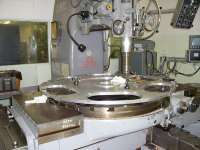 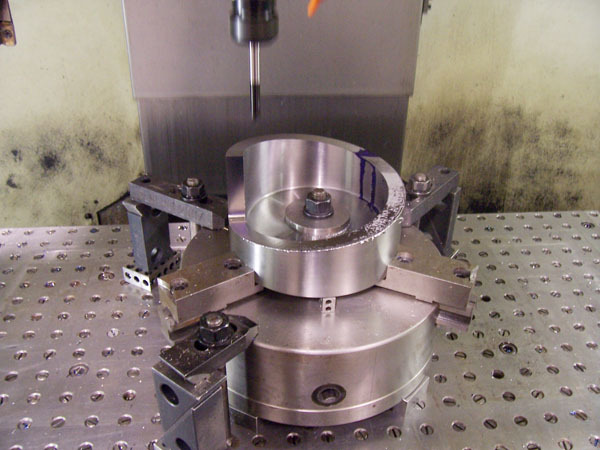 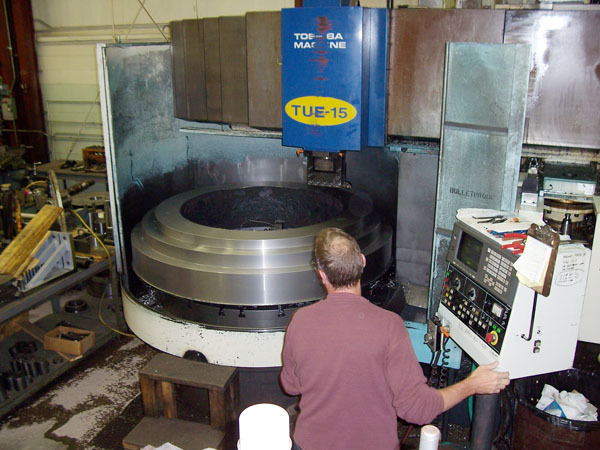 United Tool and Engineering uses traditional machine tools along with state-of-the-art CAM CNC machines to produce complex, close tolerance custom tooling. 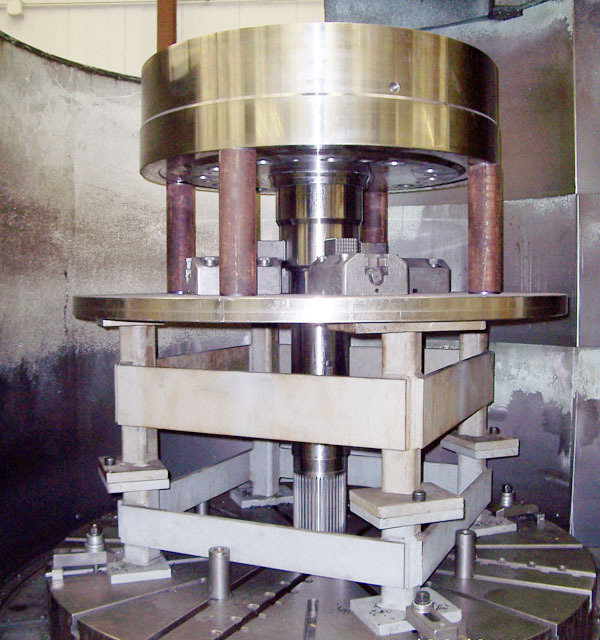 Individual components range from very small to quite large and cover a broad, diverse spectrum of applications. These components are typically installed in complex assemblies that can then undergo different value-added operations such as plumbing and electrical installations. 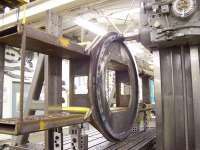 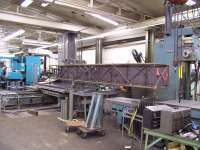 Components may undergo pre- and/or post machining operations including heat treatment, balancing, chrome plating, anodizing, or spray welding. 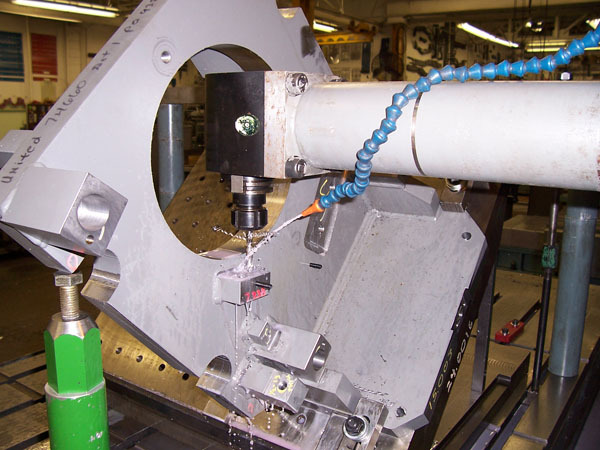 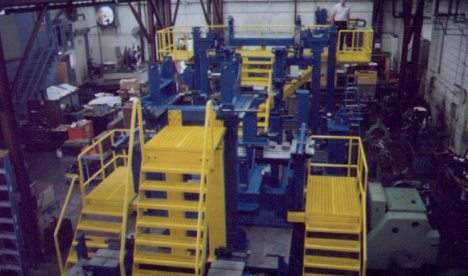 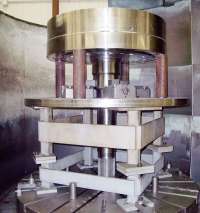 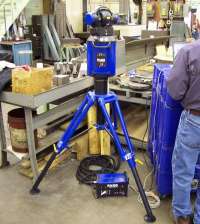 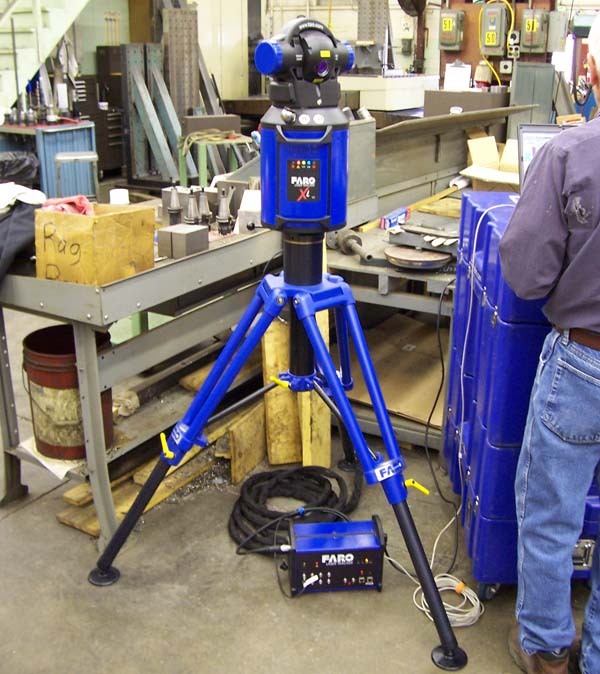 Components and assemblies are inspected using various methods including magnetic particle, ultrasonic, CMM, and laser inspection.